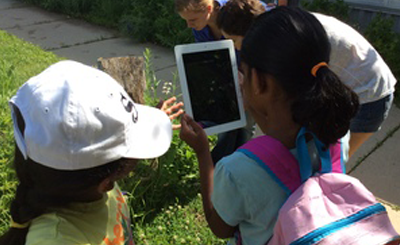 UNI STEM Camps provide Iowa youth with exciting and fun opportunities to expand their science, technology, engineering and mathematics knowledge and skills while making new friends. Registration for Summer 2018 camps will open around mid-March. Introduction to Robotics Campers need no previous experience to build and program their EV3 robots and overcome challenges while making friends and learning about computer science, sensors, and design. 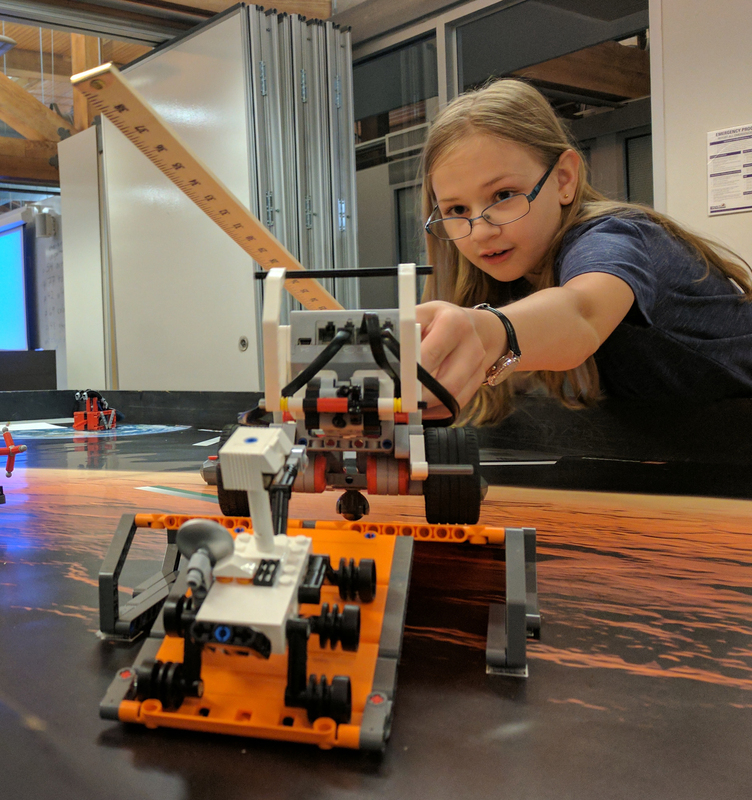 Intermediate Robotics Campers must have attended Intro to Robotics or served on an FLL team, they build upon their current skills to solve more challenging problems. 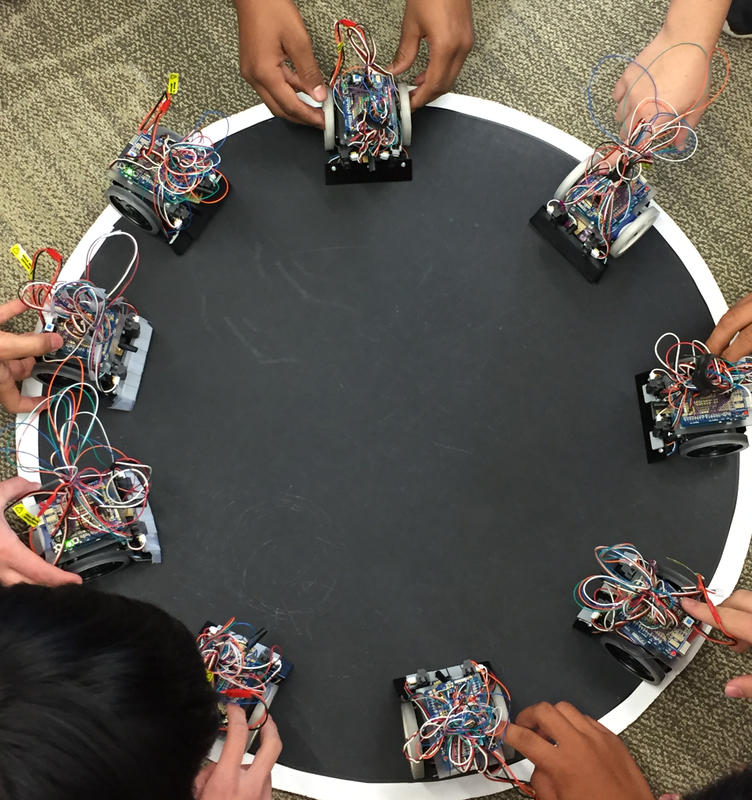 Ultimate Sumo Robotics Campers build an entire mini-sumo robot from scratch in just one week. They program their robot to compete in a sumo smack-down and to run mazes and other challenges. These middle and high school campers take home their adrino robot at the end of the week. The University of Northern Iowa will host 4 UNI REAP-STEM Apprentices for summer 2019. These 9th to 12th grade students will join research teams in a variety of labs across campus. UNI REAP-STEM Apprentices will work on real-world STEM research with UNI Faculty, develop research and communication skills, make new friends, learn about STEM Careers, and more. REAP is a commuter summer STEM program that places talented high school students from groups historically under-represented and underserved in STEM into university research laboratories. REAP apprentices work on a hands-on research project, under the direct supervision of a mentor. UNI REAP-STEM Apprentices will spend 200 hours on campus over a 6-8 week period. The majority of the UNI REAP-STEM Program involves working in a lab with a faculty mentor and UNI student summer researchers. The UNI REAP-STEM students will also get together weekly to share their experiences, build professional skills, learn about STEM careers and higher education opportunities, and more. UNI REAP-STEM Apprenticeships are highly competitive and they are paid. 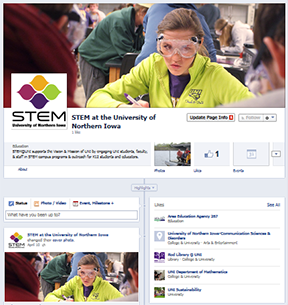 This program is funded by the Army Education Outreach Program (AEOP) and STEM at the University of Northern Iowa. Rock, Mineral, Fossil Collecting, Quarry Field trips, Programs by Geological Surveys, UNI Earth and Environmental Science Department, Soil and Water District, Black Hawk Gem & Mineral Club, Iowa Flood Center, Iowa Waste Reduction Center, Middle Cedar River Watershed Management Authority, University of Iowa Mobile Museum and much more! MORE DISPLAYS AND PROGRAMS THIS YEAR! 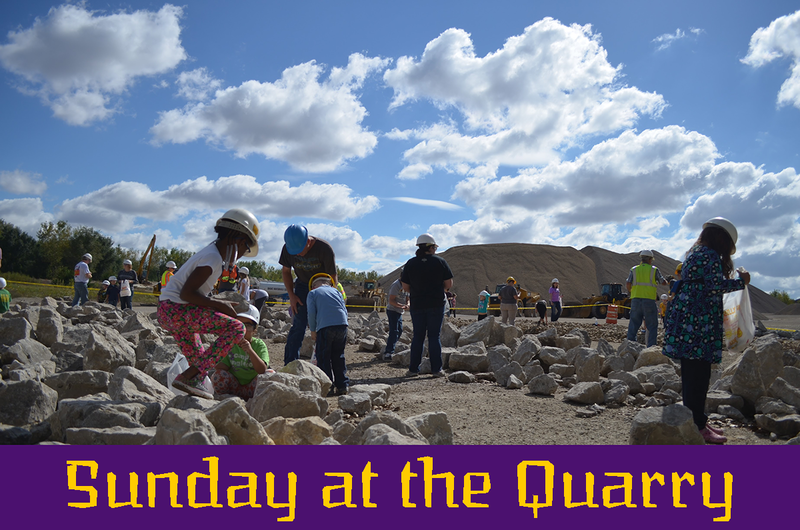 Great fun way to spend an afternoon; it’s FREE and a great experience for all ages. Individuals, Families, School Groups, Scout Groups, and Groups of all ages-something for everyone! O*NET STEM Career Search provides detailed information about hundreds of STEM fields. Green careers and growing careers are easy to identify (green leaf, yellow sun). Learn about the every day tasks, technology and tools used, required knowledge and skills, and much more about each career. O*NET is a great site to begin a career search; each career is linked to related careers and is described in detail. O*NET's data comes from the Bureau of Labor Statistics, U.S. Department of Labor. *The Future STEM Panthers Newsletter is powered by MailChimp. An unsubscribe button is available on each Future STEM Panther electronic newsletter. Newsletters arrive approximately quarterly.